Ocean Logistics can be a lucrative business if done correctly. It’s no surprise that operations experts who work in the ocean export business like the transit time of vessel transport. Clients prefer it because ocean freight is cost-effective but if not done correctly simple shipments can rack up costs quickly. Here are five tips our expert iTN Worldwide ocean team advises to maximize your maritime business and profit. The foundation of any export business rests on rates and service. Negotiating the best costs for your company and your customers is essential to logistics success. iTN recommends analyzing rates with carriers on a month to month basis to stay on top of new GRI’s (general rate increases), bunker charges, and other surcharges that are incremented or imposed. Oftentimes, competition drives companies to choose the lowest steamship line rates. However, when selecting a carrier it’s also important to consider their service since interruptions and errors also have an impact on your companies’ reliability for your customers. Besides, these issues also result in additional costs in terms of the time taken away from your staff to find solutions. It’s also important to become familiar with potential costs that can be incurred, so that you may keep your customer informed and manage their expectations. Always ask questions and have all communication in writing from the vessel companies. Avoid additional loading time and detention costs (occurs when the container exceeds the allowed free time out of the port or carrier terminal) buy clearly informing your shipper of the expected sailing schedule. Avoid unnecessary delays by pre-coordinating your loads. Organization and communication between your service providers, such as truckers and warehouse crew are imperative to lessen mistakes. Have your warehouse check on the cargo before the loading is scheduled. There’s nothing worse than to waste precious loading time crating freight that wasn’t adequately packaged for export. You can also send the warehouse a loading guide beforehand so they can locate and stage the cargo- this ensures you have it ready to go on loading day and allows you to identify any missing or delayed orders. By keeping yourself in the loop about your industry not only do you stay on the pulse of any market changes but can update your clients and partners as well. Recently, the industry has seen a driver shortage causing delays at the ports. Your company can get a leg-up on the competition by adding local or independent carriers to your database instead of using steamship line truckers during a shortage. This, of course, depends on your region and accessibility but it is something to consider. You can also check back to this blog for updated industry news or check out all our social channels for information. In logistics, cutting corners usually results in service oversight. Too often companies mistake the importance of having detail-oriented and vigilant warehouse staff to reduce costs. Having expert warehouse staff is a critical element of successful logistic operations as these are the people who touch the cargo last. It’s essential to train staff to stuff containers in a safe, efficient manner but also along with maximizing container space, is to take the time to properly document cargo conditions on receipt and dispatch. Basics of container stuffing go beyond filling a container but also packaging the cargo, with sturdy materials, straps, and wood to keep it in place. The warehouse should know in what order to load so that if multiple customers are loading in one container when they receive the cargo, it’s easier for them to off-load. 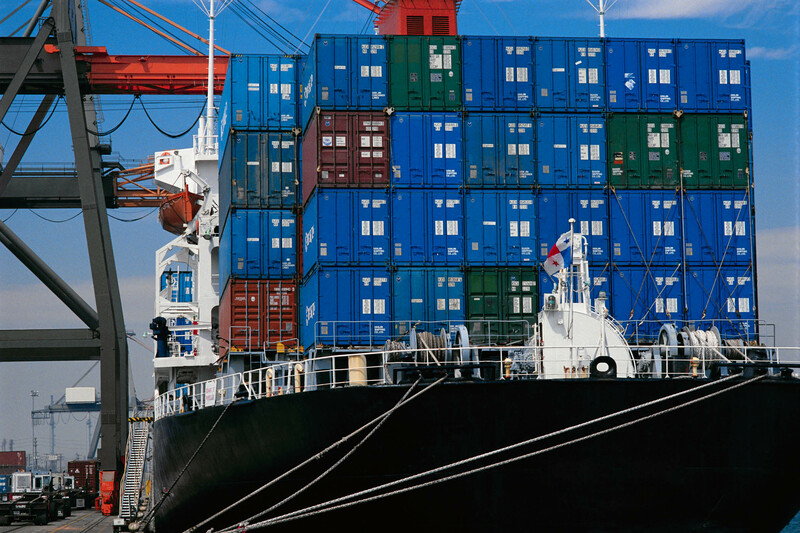 There are many ways to be proactive about how to maximize your container business to ensure a smooth process. If you find these tips useful make sure to share and subscribe to our newsletter or leave your information in our contact box. Check back every Thursday for more industry news.